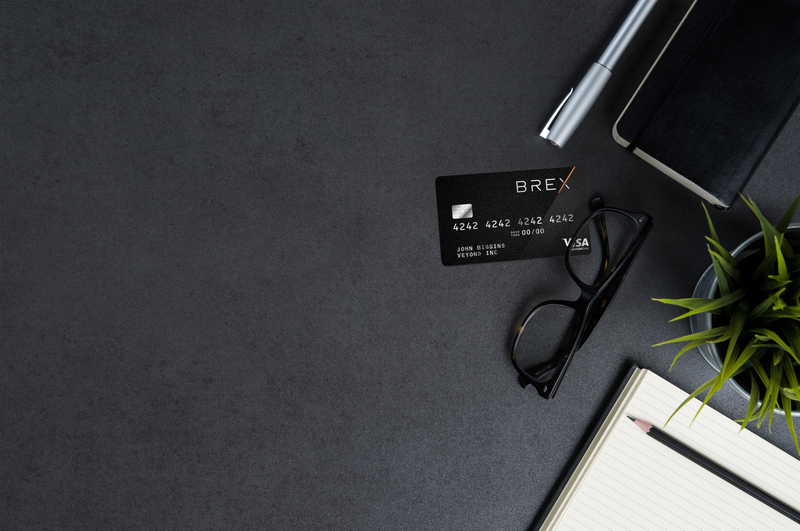 Brex, their new startup, aims to try to fix that by offering startups a way to quickly get what’s effectively a credit card that they can use without having to personally guarantee that card or wade through complex processes to finally get a charge card. It’s geared initially toward smaller companies, but Dubugras expects those startups to grow up with it over time — and that Brex is already picking up larger clients. The company, coming out of stealth, said it has raised a total of $57 million from investors, including the Y Combinator Continuity fund, Peter Thiel, Max Levchin, Yuri Milner, financial services VC Ribbit Capital and former Visa CEO Carl Pascarella. Y Combinator Continuity fund partner Anu Hariharan and Ribbit Capital managing partner Meyer Malka are joining the company’s board of directors.